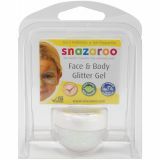 Snazaroo Face & Body Glitter Gel 12ml - SNAZAROO-Face and Body Glitter Gel. 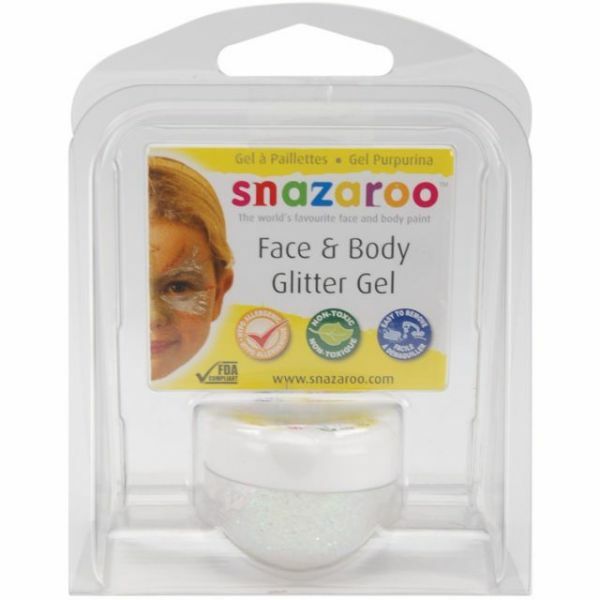 Snazaroo paints are specially formulated to be friendly to the most delicate skin and are fragrance free and non-toxic. Since all Snazaroo paints are water- based they are just as easy to take off as they are to put on. This package contains one 12ml tub of glitter gel. FDA Compliant. Imported.